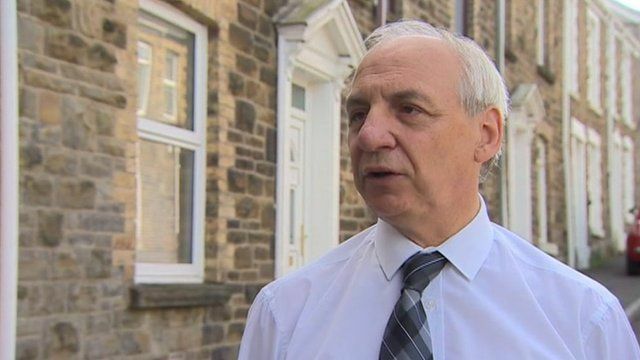 'We need a candidate from the left' Jump to media player Labour AM Mike Hedges says Welsh party members should have a Corbynite option in the leadership election when Carwyn Jones stands down. Voters 'must be priority' in job-share Jump to media player Allowing AMs to stand for election as a job-share is a 'possibility' under new powers to Wales, assembly says. Split 'would leave Labour members aghast' Jump to media player Jenny Rathbone says there would be almost no appetite for Welsh Labour to split from the UK party. Welsh Labour members should have a Corbynite option in the leadership election when Carwyn Jones stands down, Labour AM Mike Hedges has said. Mr Hedges said he was not suggesting he wanted to stand himself, but that "one of those of us on the left needs to be a candidate". He told BBC Wales political correspondent Daniel Davies "I'm not saying me by any stretch of the imagination". Mr Jones has been Welsh Labour leader and first minister since 2009, and has not set a date for his departure.